DD Portal for web gives your clients the ability to easily access your portal from any browser, on any platform. Responsive design allows your clients to access DD from their tablets and smartphones. 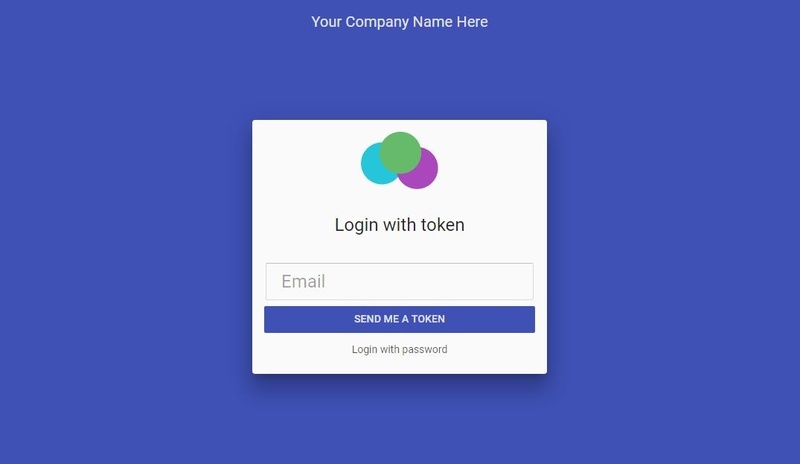 Users can securely login in using a one-time use token emailed to them. 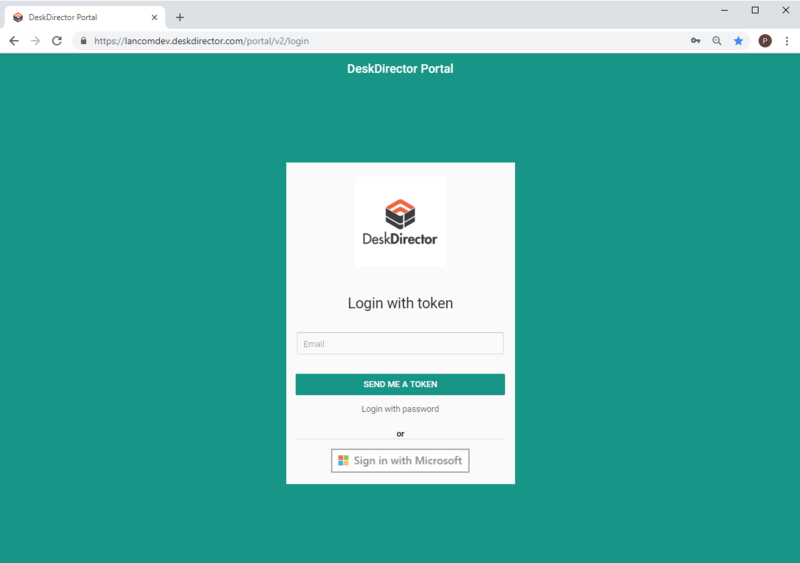 OAuth is our latest login method for DDPortal, it allows end users to log in using their Office 365 credentials. DD Portal/Win uses Active Directory to identify and verify users. The logging in process is completely invisible to anyone already authenticated in AD. DD Portal Windows can sit in the system tray and listen for notifications. DD Portal Web must be running in a Chrome tab to do this. DD Portal Windows can read information about the computer and write that information into the ticket. This allows us to automatically attach configs to a ticket. DD Portal for Windows is a self-updating app (just like Chrome & Firefox) so there is very little maintenance once it is installed. If you have important customers using Apple Macs then DD Portal for Mac is for you. There are three major advantages to running a DD Portal as a native Mac app. DD Portal Mac can sit in the system tray and listen for notifications. DD Portal Web must be running in a Chrome tab to do this. DD Portal Mac can read information about the computer and write that information into the ticket. This allows us to automatically attach configs to a ticket. DD Portal for Mac is a self-updating app (just like Chrome & Firefox) so there is very little maintenance once it is installed. Personalize your URL to strengthen your brand. Just like a professional email domain unique to your business, creating a customized URL for your DeskDirector Portal for Web service demonstrates pride in your brand. This option is available to all DeskDirector Managed Services Provider clients and is easy to set up, please contact our support team. By default, DeskDirector Portal for Web is hosted in the DeskDirector domain. 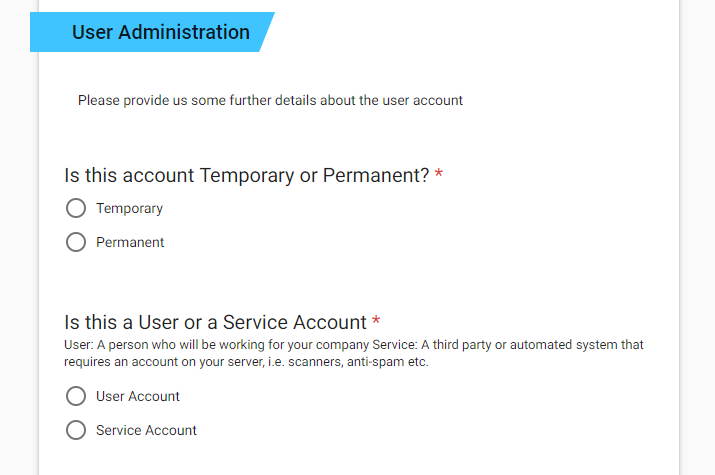 For example, a Managed Services Provider named ‘Mordor Tech Services’ will be provided with the domain ‘mordor.deskdirector.com’ which customers will use to access the portal. A better option is a custom, company-specific domain, for example ‘help.mordortech.com’. 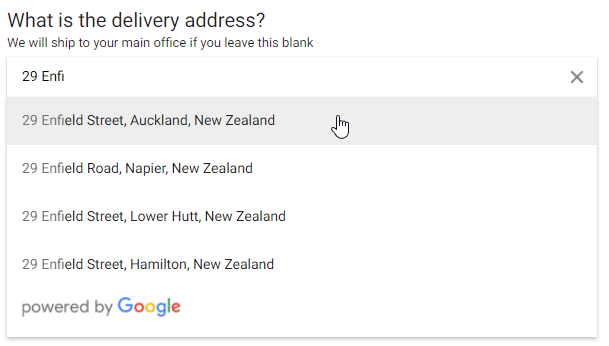 Just like you wouldn’t use a Gmail domain address when contacting customers (despite Google being a highly respected company), a unique DeskDirector Portal address is a statement of professionalism which supports branding consistency and sets your MSP apart in the eyes of your customers. 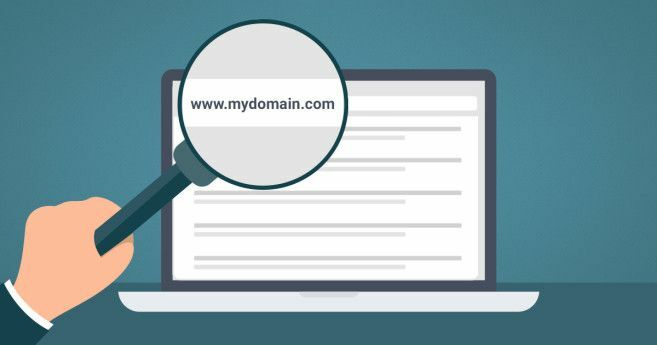 Creating a domain unique to your MSP business requires purchasing the custom domain service. For this small investment, your marketing receives a unique boost with all the benefits of DeskDirector under your branding. Your customers can easily log a ticket in your Core CRM/PSA (ConnectWise or Autotask) using a simple web application. Service request types are a way of helping the customer ask the right questions to get the help they need. At any point a customer can access their open and closed tickets through a simple interface. If the user is given the permission, they can also see all tickets for the company. Customers can easily search for a ticket by number or name. 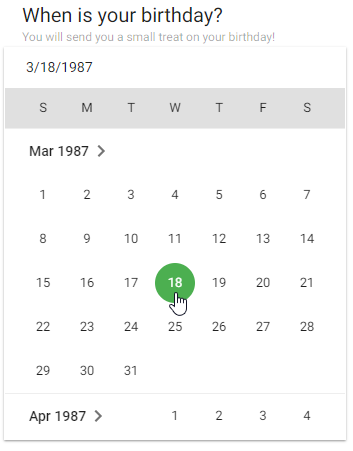 Customers can see history on a simple timeline. This gives your customers the ability to Flag a ticket for review or followup. The activity created will have their notes, be associated with them and assigned to the account manager for that contact, or default member of your choosing. While accessing their open tickets customers can easily add a new note. Customers can attach files to aid the help desk. If an open ticket is resolved, the customer can close the ticket from their end. Certain tickets can require approval, in which case a notification will be sent to the specified approver for that company. Only after approval is granted, will the ticket reach your system. You and your customers can now add formatting, images, links or even code to the conversation. You can set specific clients to be VIPs. These contacts will have all tickets come in as an escalated priority, so that their issues can be easily found. If a ticket needs to be dealt with sooner, the FastTrack option can escalate the ticket. Their ticket will change to a priority of your choice. You can select which contacts can have access to the FastTrack option. DD custom forms engine. You will have unlimited forms and you can create custom forms for each client. 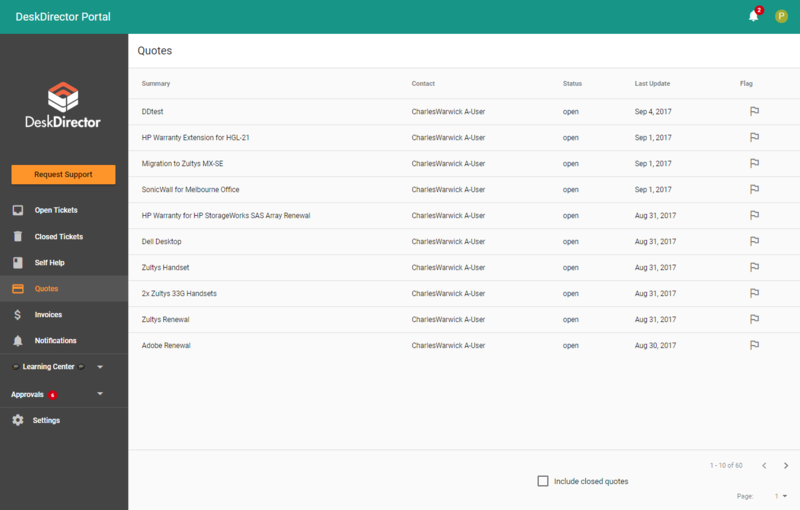 If you are using WuFoo, we have a conversion tool in the Admin Console you can use. The conversion will not be a perfect tool but it will do most of the hard work of migrating. An important part of any form is validation of the users input. This can help ensure you get the correct input the first time. All of the fields support HTML5 validation where appropriate e.g. 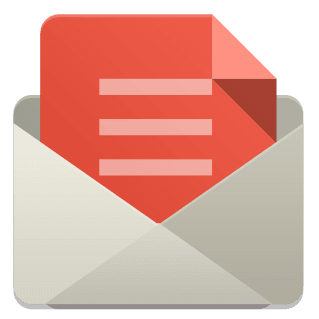 numbers are required to be integers and emails must be a valid email. Some of our fields also support more specific validation and custom error messages. 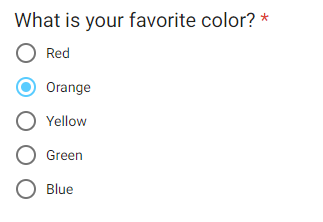 This will be displayed to the end user, explaining why their answer isn’t quite what you are looking for. Once a new ticket is created through a form, all answers will be presented in a Markdown format inside a ticket note. Simple text input is supported, e.g. single line (short text) or multi line (long text). As well as, Custom Validation – Maximum length of the input. Useful to explain something to your users before they proceed. Can be used to break your form into various sections. Simple numerical input. Custom Validation – Equality/Inequality conditions. A standard short text input with Google auto-complete support. You can specify a country which google will use to prioritize suggestions. Looks the same as short text field but with extra HTML5 input validation. Sometimes an answer might be hours away. 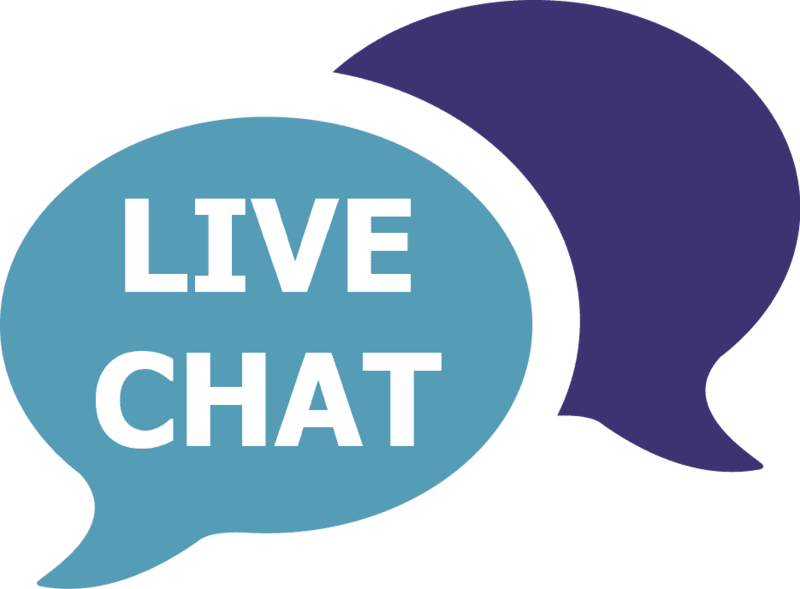 DD Chat allows both the tech and end user to leave a chat running for hours and days. Every long running chat is a lost email thread avoided. When a client wants to chat with you they don't want to be asked for their name and company every time. 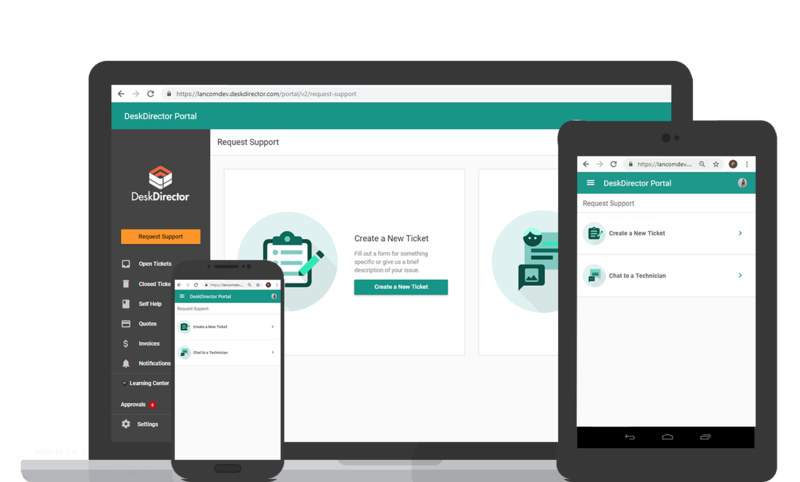 With DeskDirector they won't be, your team knows who is asking to chat and even knows the ticket they want to chat about. Chat can be turned on for everybody, select companies or just select VIPs. You choose you gets chat and when. Your clients will love being able to get instant access to your team, and your team can chat with multiple clients at once. Try doing that on a phone call. When things go wrong your helpdesk is often flooded with calls or emails. With DeskDirector Broadcasts you can cut down on duplicate tickets and keep the clients informed. They will love you for it. You chose who to send the notification to. If it's about a server issue, maybe just to one of your clients. If it's about an issue at your end, or maybe your office is shut, send it to all clients. Clients will receive a nice desktop alert when the notification is triggered. Your clients can access these notifications from the profile screen of DeskDirector and from the notifications menu item. They will even be reminded when they go to log a new ticket! Are you filling your client's inboxes with ticket emails that they don't read? With DeskDirector's ticket notifications you can let them know when a ticket status is changed, your team adds a note or when a ticket needs approval. You have the power to control which clients get notifications and what queues or service boards trigger them. Even if they log the ticket via phone or email they still get the notification once you enter the ticket in the system. 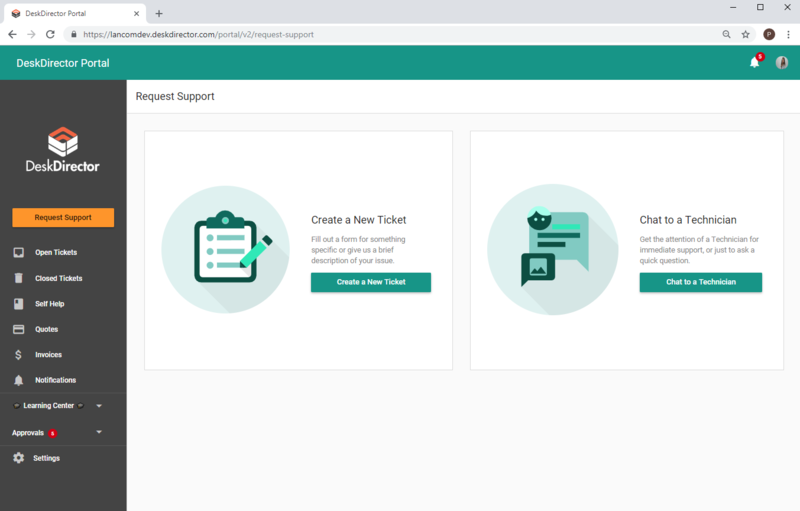 This helps introduce them to the ease of accessing tickets in DeskDirector. The notifications are always available in DeskDirector, so they can easily see the ones they have missed. As always like most features of DeskDirector they can also get these in DeskDirector Web at their desk or while on the go. You get to choose what requests need approval. That way some work might need approval (e.g. they need access to something) while everything else doesn't. It can also be different for each client. 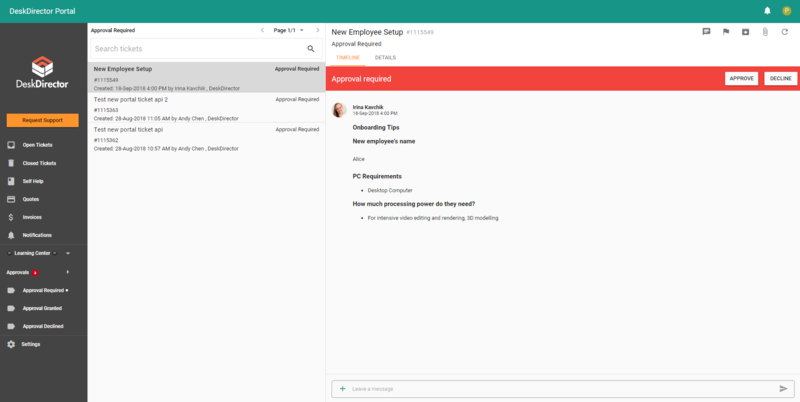 You may want clients who pay you hourly to approve more types of work than others who are all in, now you can. It isn't always the main contact that should be approving requests. Therefore, we give you the power to choose who can approve. This can also be one or many contacts, that way the CEO can still be on the holiday at the beach while others approve. The approvals feature is also available in the mobile version of DeskDirector. See all outstanding approval requests in one list. Once it is approved or declined for any reason they will be updated. 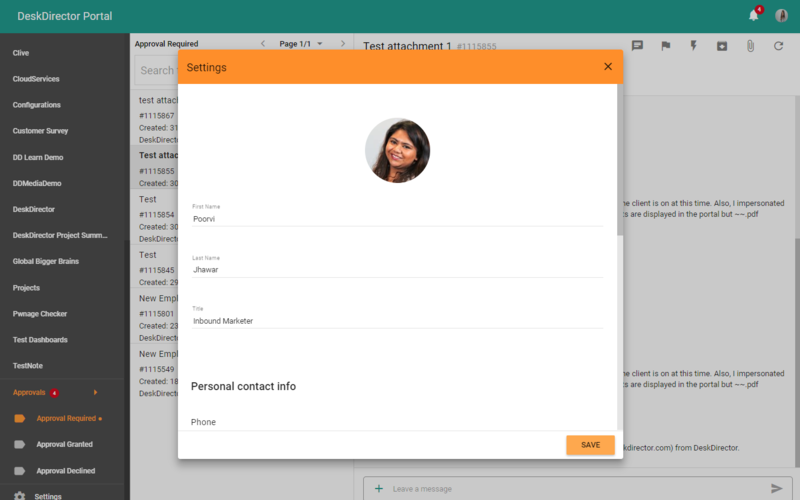 Regardless of the request type, you can set contacts as Very Important Person. This will ensure they get the fastest response, as their tickets will automatically approve. You can optionally have approvers not need to approve requests they submitted. As our approval system uses statuses in your Core CRM/PSA you have the power to extend it with the PSA workflow rules. Let the contact know it is still waiting or let the dispatcher know when it is approved, the power is in your hands. Your customers can have access to an award-winning training library of Microsoft Office and related courses. Users can find and view the content directly through the DD portal desktop platforms. There are over 40 courses covering Office 365, Excel, OneNote, SharePoint, and more – over 1000 training videos in all. All courses feature Bigger Brains’ uniquely engaging “Teacher/Learner” style, which includes two people on screen (a “Teacher” and a “Learner”) having an interactive training session during a series of short, targeted video training modules. Bigger Brains’ content was recognized with the 2015 Award of Excellence for Microsoft Office training from eLearning Magazine. Bigger Brains for Microsoft Office Announcement. Clients can easily view and approve quotes. For ConnectWise, clients have access to all of the opportunities that you let them see through Quosal integration. DeskDirector is integrated with the leading quoting solution – Quosal - so you can give clients direct access to their quotes right in DeskDirector. They can even approve them directing from within DeskDirector. Customers can also flag recommendations which will create a ConnectWise activity for the sales person on the opportunity. The clients of ConnectWise Partners who have been given permission can access and open invoices. Much like ticket flagging this allows your customers to flag a ticket which creates a ConnectWise activity for you to follow up. A personalized training catalogue for your clients. Customers have access to a large library of free Microsoft training content. You can easily add more content and categories for them to access. Content can also be restricted by customer. 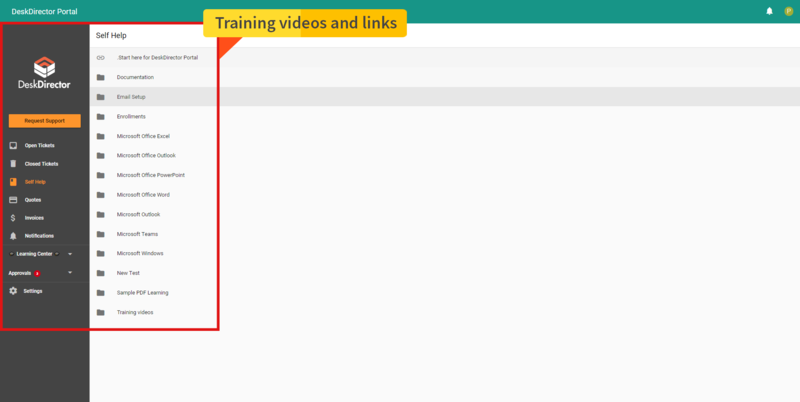 So you can publish training specific to certain customers, like a video on how to use their specific business application. DD learn is our built-in learning management system. The MSP can assign courses to Learners and track progress. Learners can pace themselves through the course, take quizzes and see their own progress. Our first release on the system is Bigger Brains for MS Office. We have had a surprising amount of interest from MSPs creating their own courses. We are working out how to accelerate the development of that capability. We should be in touch soon with those who have registered interest. If you would like to be a preview customer, please register here. You can customize panel colors of the portal to your branding colors. You can check how to add avatar here.